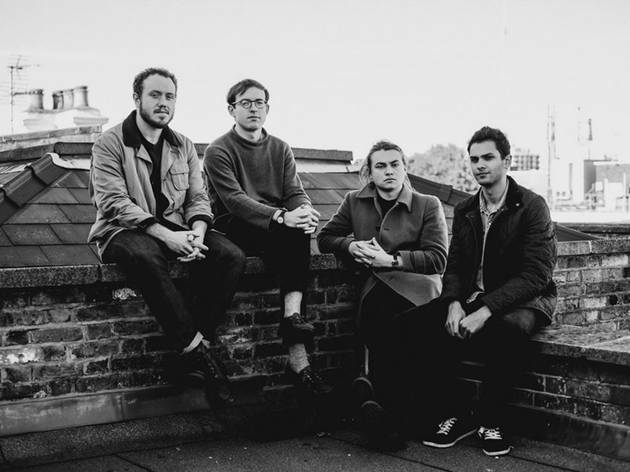 It's hard to definitively pinpoint London-based Bombay Bicycle Club's sound—sometimes it leans on the more folksy side, sometimes post-punk, and other times it's just pure joyous dance-y fun. 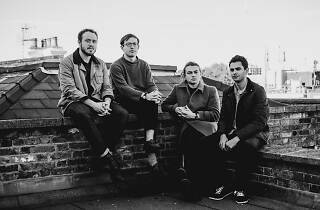 Their most recent album, So Long, See You Tomorrow, (the band's fourth release) is atmospheric and almost hypnotic, but still contains the devotion to rhythmic adventurousness that has helped Bombay Bicycle Club endure as one of Britain's most hyped indie groups ever. LA pop outfit Milo Greene opens their shows at the Wiltern on Oct 4 (tickets here) and The Glass House the following day (tickets here).